Meets or exceeds all industry and security standards. Communicate through both a standard phone line and the Internet. 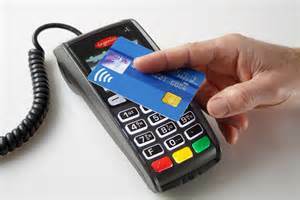 Accept traditional swipe, EMV chip card and NFC (Apple Pay) transactions. 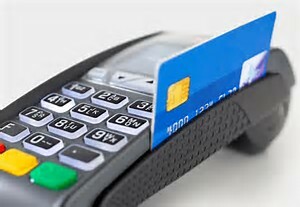 Optional customer facing devices for PIN entry, Chip Card insertion and NFC tap and go are available.